England stunned South Africa in the World Cup semi-final with a crushing 29-7 win. New Zealand also did the same in beating Fiji 22-17 and then went on to beat England 33-12 in the final. South Africa won the third place play-off against Fiji 24-19. The New Zealand Herald reported that a Kiwi double-double – and two victory hakas – stole the show at the Sevens World Cup. It’s the first time in each competition (female and male) that a team has successfully backed up the defence of a World Cup title. The Black Ferns a day earlier had beaten France 29-0 in the final. 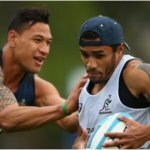 Sione Molia scored two of New Zealand’s five tries in the men’s final, while Joe Ravouvou also scored one to solidify his spot as the tournament’s joint leading tryscorer, before being named tournament MVP. The Black Ferns were the favourites to triumph among the females but in the men’s competition it was South Africa and Fiji who had been expected to meet in the final. 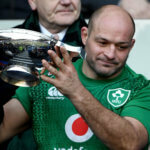 South Africa, the form team and World Series champions and Fiji, the Olympic champions and form team, would have to be content with playing for the bronze medal. 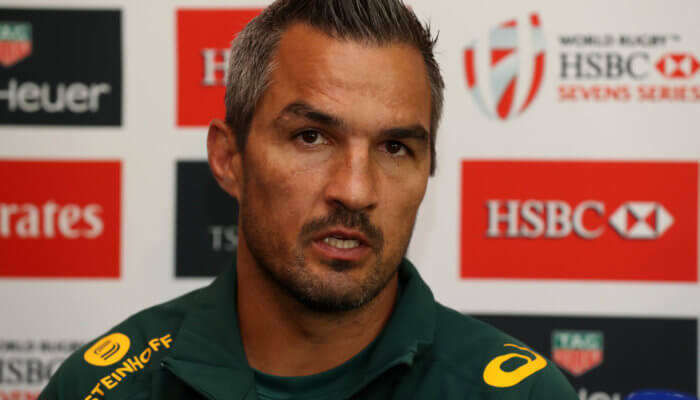 The Blitzboks had shown incredible form to get to the semi-final, while England had to rely on an extra time golden score to beat hosts United States. But a new day brought a new situation and South Africa’s Sunday turned to a shocker. The Boks led 7-0 early through a seven pointer from Selvyn Davids, but that was as good as it got as England fought back to win 29-7, after leading 17-7 at halftime. New Zealand, who just sneaked past France, somehow, found form to beat Fiji. 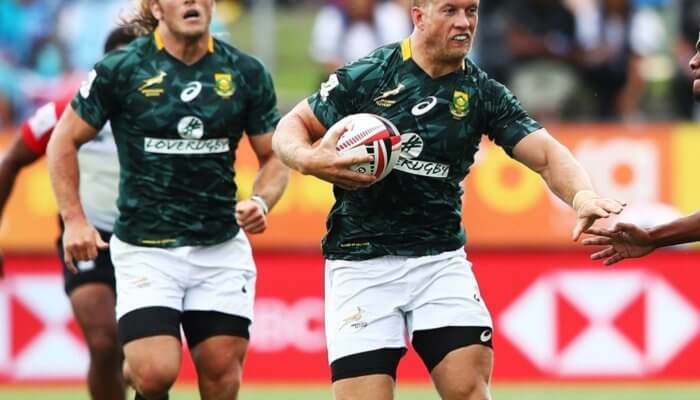 Earlier in the weekend, South Africa’s Blitzboks qualified for their first ever World Cup semi-final with an imposing 36-5 win against Scotland. It is the first time in 21 years the Sevens Boks have made it this far in the World Cup. 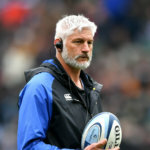 South Africa led 36-0 before Scotland scored with the final play of the game. South Africa will play England in the semi-final. The English won a pulsating quarter-final 24-19 that went into extra time after the scores were tied 19-all. The other semi-final is between Olympic champions Fiji and defending World champions New Zealand. The Blitzboks have been brilliant so far. On day one, the Blitzboks caned Ireland 45-7. 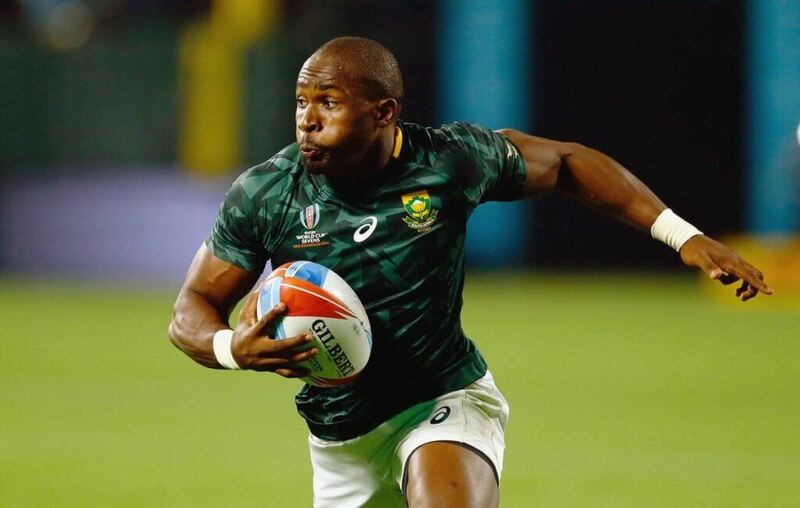 Winger Siviwe Soyizwapi crossed over for four tries, allowing the Blitzboks to cruise past and Irish side who managed to score only in the final play of the match. 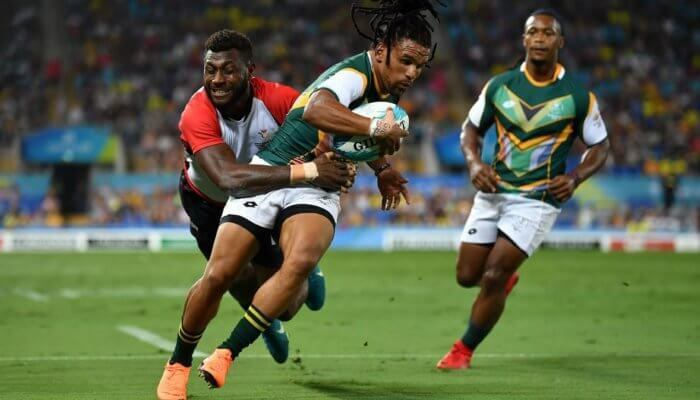 “I was quite fortunate out there today,” Soyizwapi said as he became only the ninth player (and the first since 2005) to score four tries in a Rugby World Cup Sevens match. OIympic champions Fiji were sensational in beating Argentina 43-7. Fiji will play defending World Champions New Zealand, who edged France 12-7. The New Zealanders had three men yellow carded in the first half and trailed 7-0 at the break. They controlled the second half and scored twice to secure the victory. They will have to be considerably better to get past Fiji. New Zealand’s Black Ferns defended their title with a one-sided 29-0 romp over France. The Black Ferns were made to fight all the way in beating the USA in the semi-finals and the final proved a stroll by comparison.